Letters are wonderful to receive, but I’m afraid I hardly write any myself any more, except in my novels! Yep, during vacations he agony of separation was helped by regular letters. Such joys. Never tried any in fiction, always in fact! 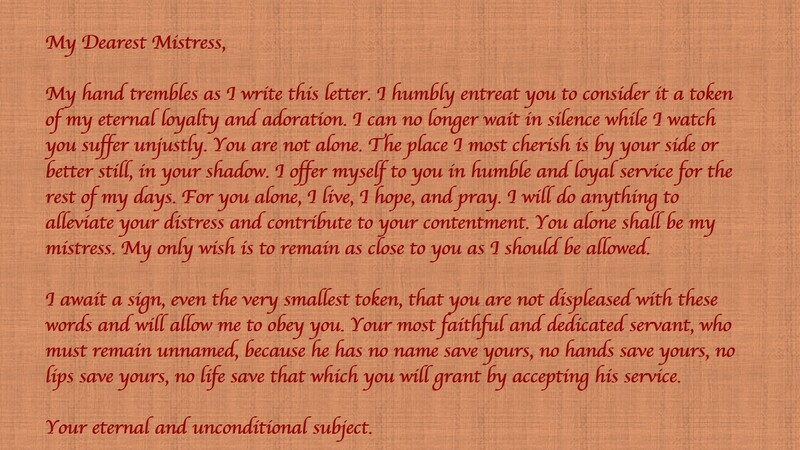 I love reading ‘real’ letters, too. I’ve read Charles Dickens and Charlotte Bronte’s letters, among others. Priceless for my research and writing. Pity not many people write them any more. Aww, we don’t write enough letters any more. 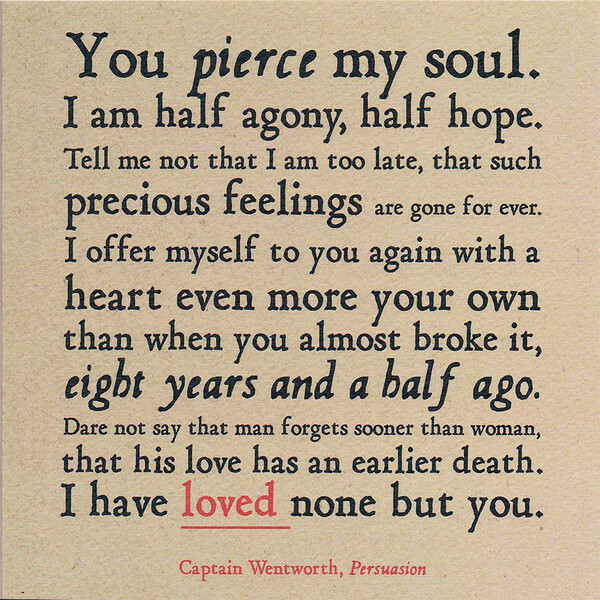 I agree, Captain Wentworth’s letter is the most romantic thing I’ve ever read. “Persuasion” is my favorite Austen and probably my favorite romance! So sweet. 💖 I’m in the letter-writing camp. We need to put pen to paper more often. But I had never thought to write a fictional one. That would be fun.